The Morris University Center facilities can host a wide range of events including conferences, banquets, festivals, seminars, receptions and more. Event Services at SIUE can accommodate the needs of your event with professional planning and flexibility, providing a painless and successful experience. 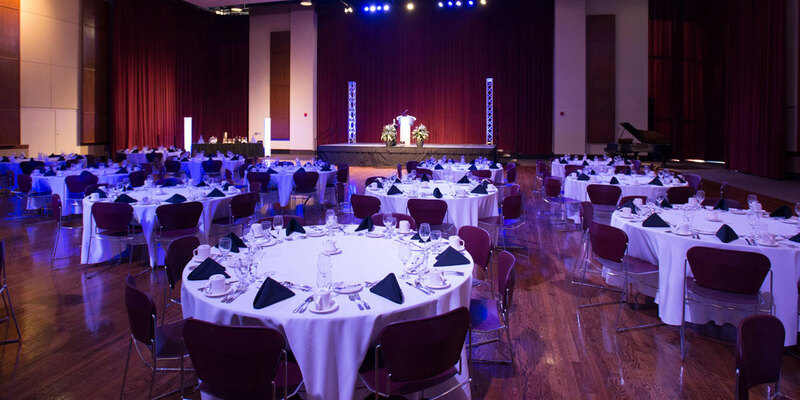 Event Services at SIUE can accommodate the needs of your event with professional planning and flexibility, providing a painless and successful experience.